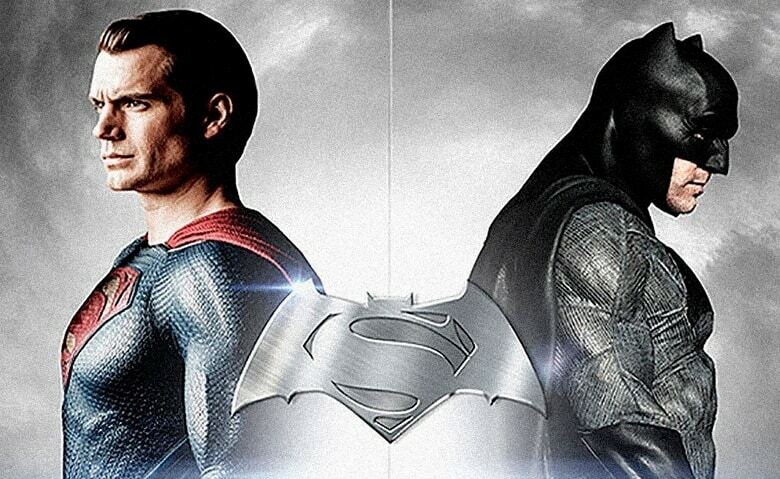 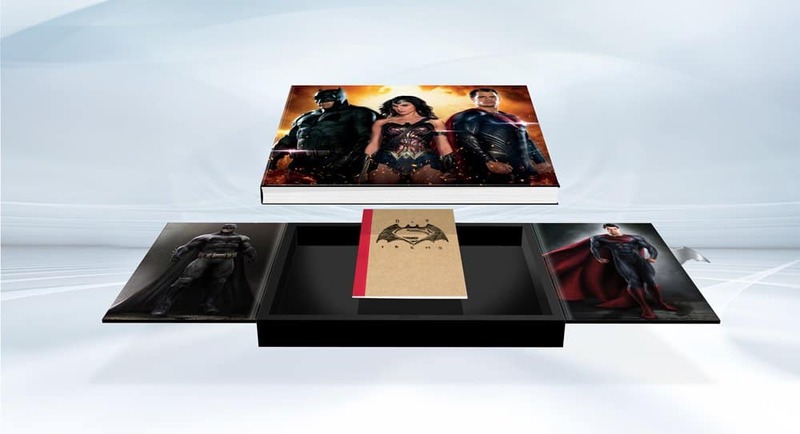 If you’re a huge DC Extended Universe fan and have a few hundred bucks to spare, then this limited edition art book for Zack Snyder’s Batman v Superman: Dawn of Justice might be just what you’ve been looking for. 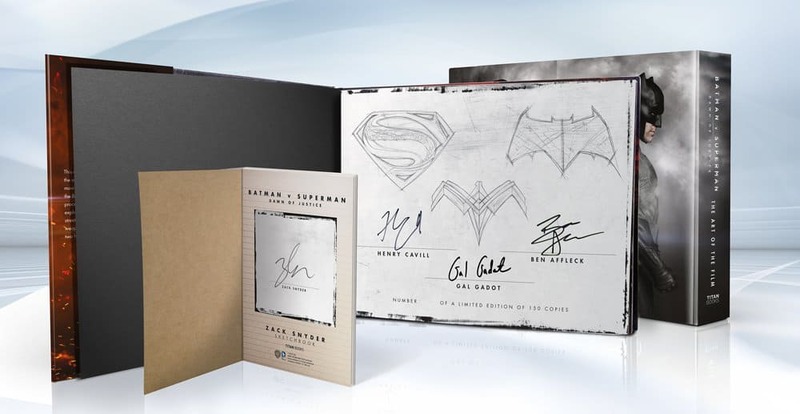 It’s signed by Ben Affleck, Henry Cavill and Gal Gadot and there are only 150 copies available, so it’s priced at $500. 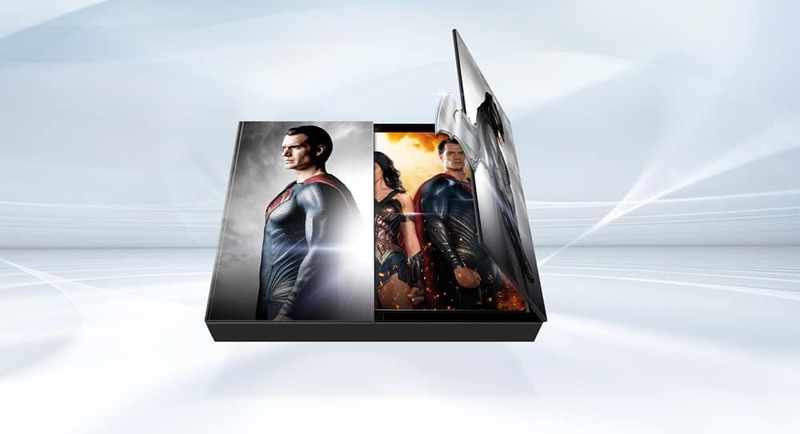 If you want to pre-order one, click here. 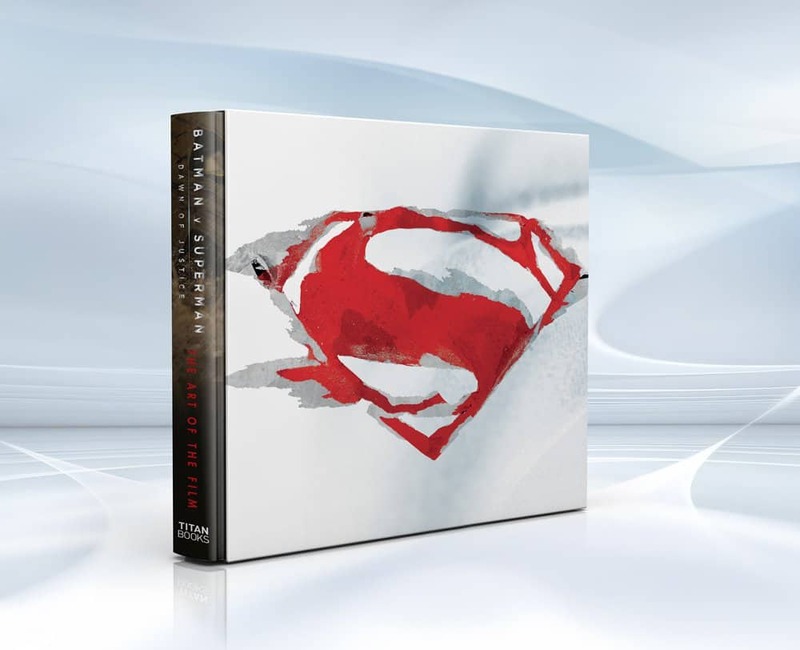 If you’re wondering what’s in it, there’s a 32-page sketchbook that includes numerous storyboards and concept sketches that were used for the movie, plus a lot of behind-the scenes info on how the project was brought to life. 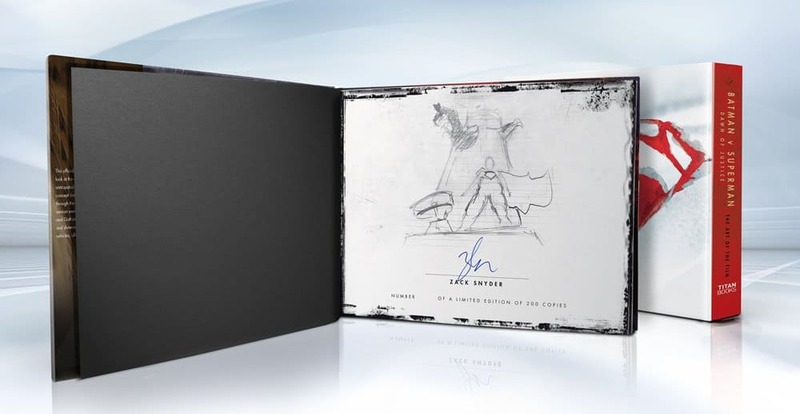 There’s also a lot of original art in it and everything comes inside an awesome case. 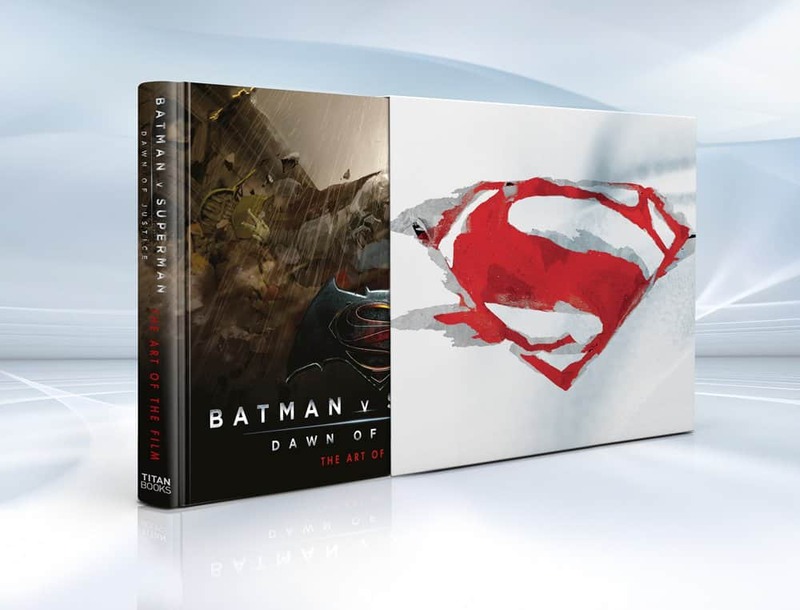 However, there’s also one more art book for the movie, which is signed by director Zack Snyder. 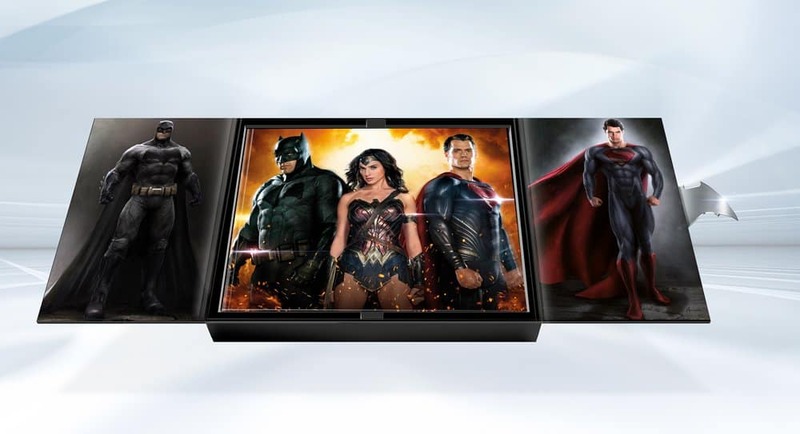 That one comes at a lower price level ($100), but there are only 200 copies available, so you better pre-order yours quickly. 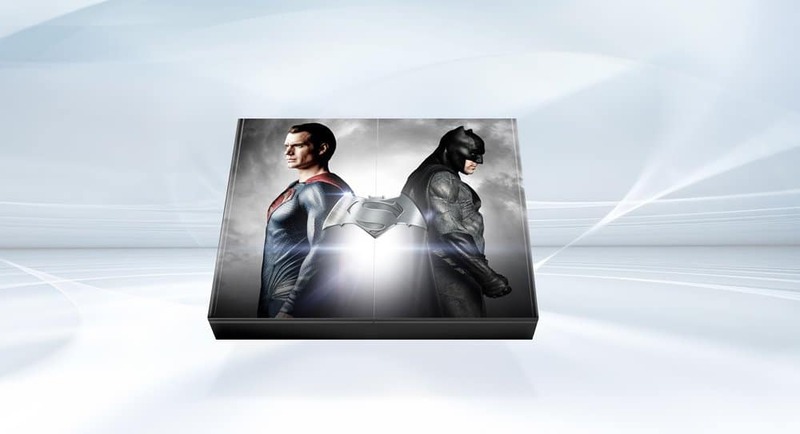 To get a preview of both books, check out the two galleries below and sound-off your thoughts in the comment section.